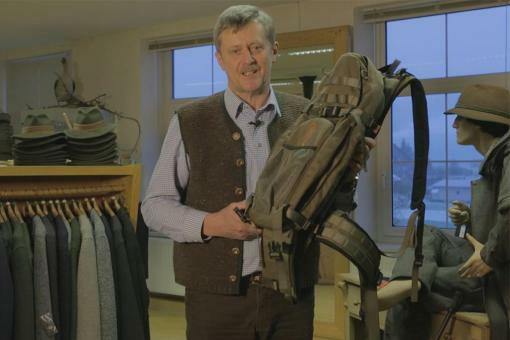 Andreas Jakele | Backpack Vorn Equipment - Vorn Lynx (20 liters) | Weapons Jakele - Your partner for hunting and nature. Lynx (known as Gaupe in Norwegian) is our smallest and lightest backpack. 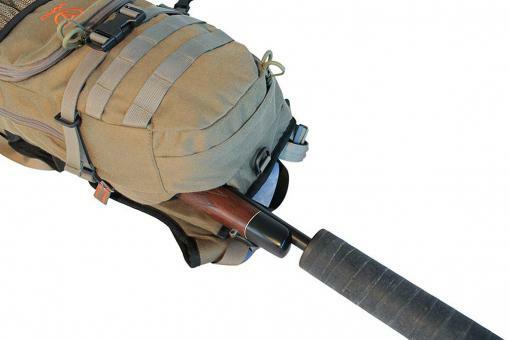 It is designed for dog handlers and other hunters who does not need to carry a lot of equipment. 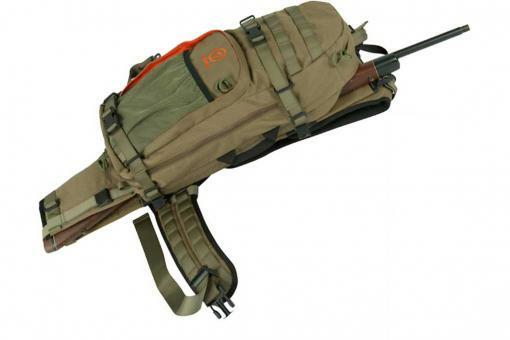 The capacity is 12 liters, but it can be expanded to 20 liters by opening the zipper along the side and bottom of the main compartment. 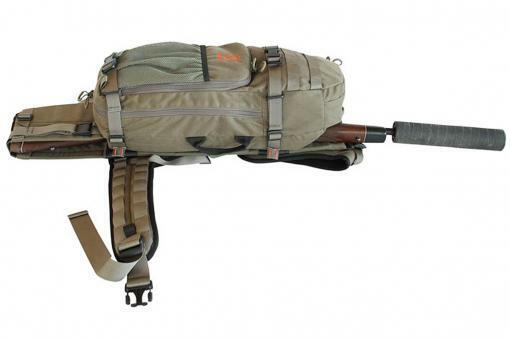 12 liters capacity excluding the weapon compartment, and external mesh pockets. 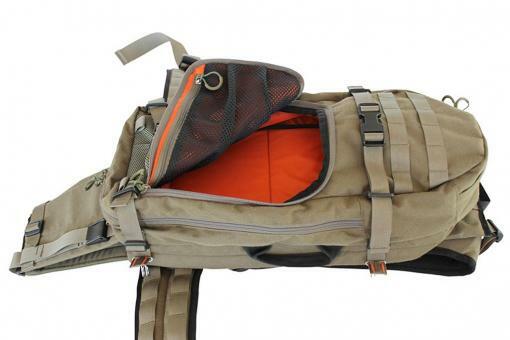 Expandable to 20 liters by opening the zippers along the main compartment of the backpack. Internal frame in aluminium 6061 T6, which efficiently transfers the load from the main compartment to the carrying system. 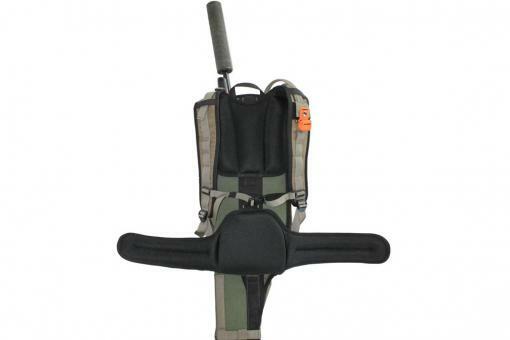 Comfortable shoulder straps which are adjustable for height. 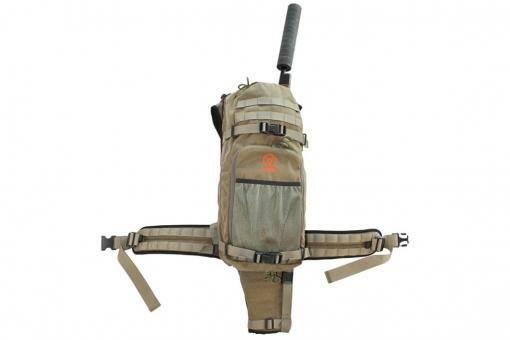 Mesh pockets on the front, inside the main compartment and inside the top of the backpack. Original YKK zippers and high quality on all parts.